Erica Rivera reviewed Dead Man Winter's latest sold-out show at the Turf Club. 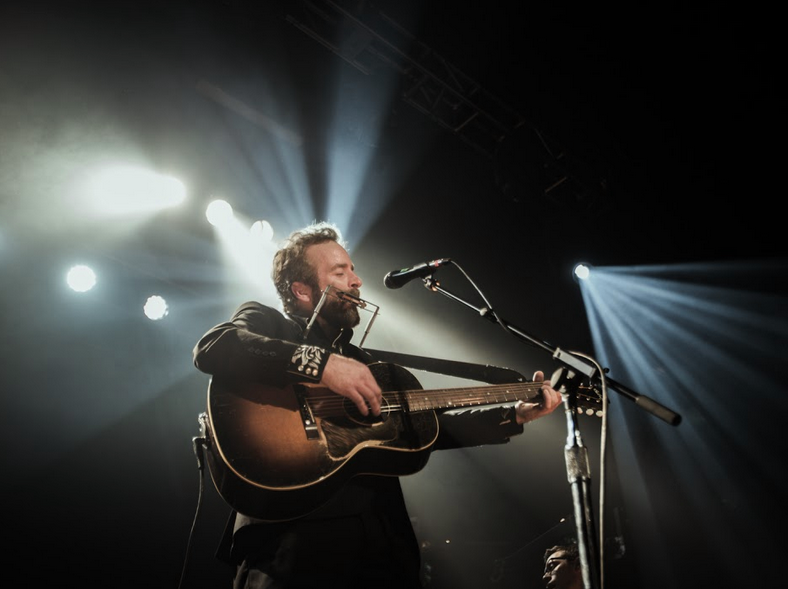 Did Dave Simonett's Americana side project inspire or disappoint? 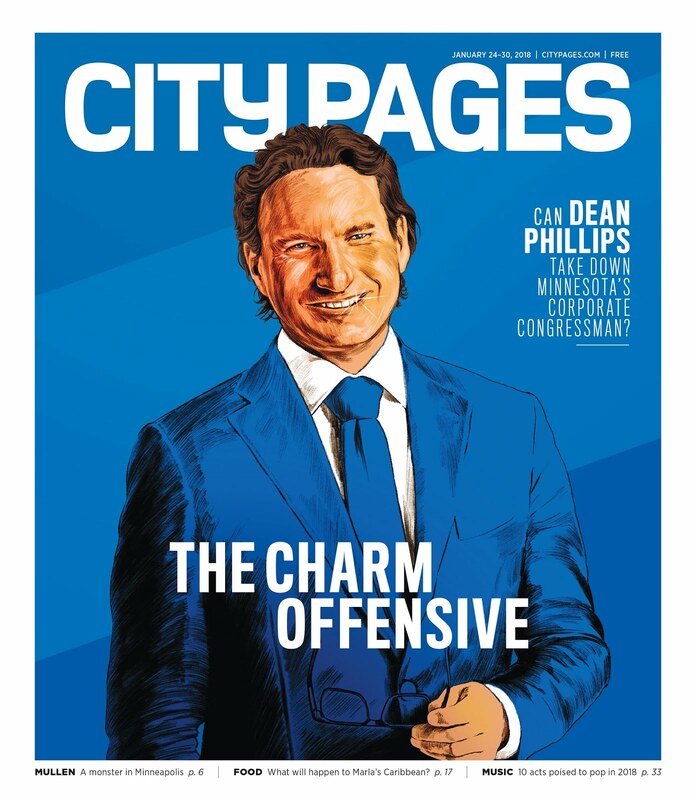 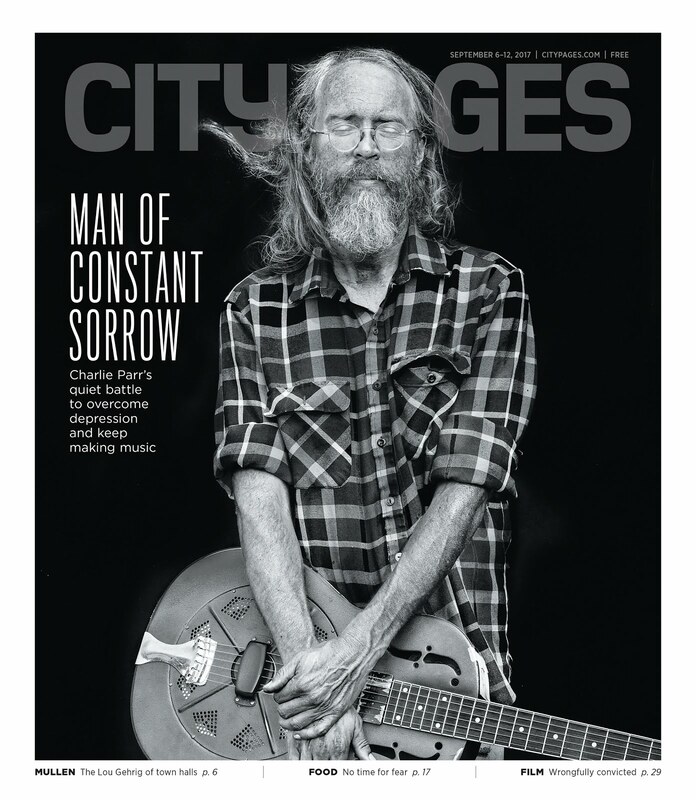 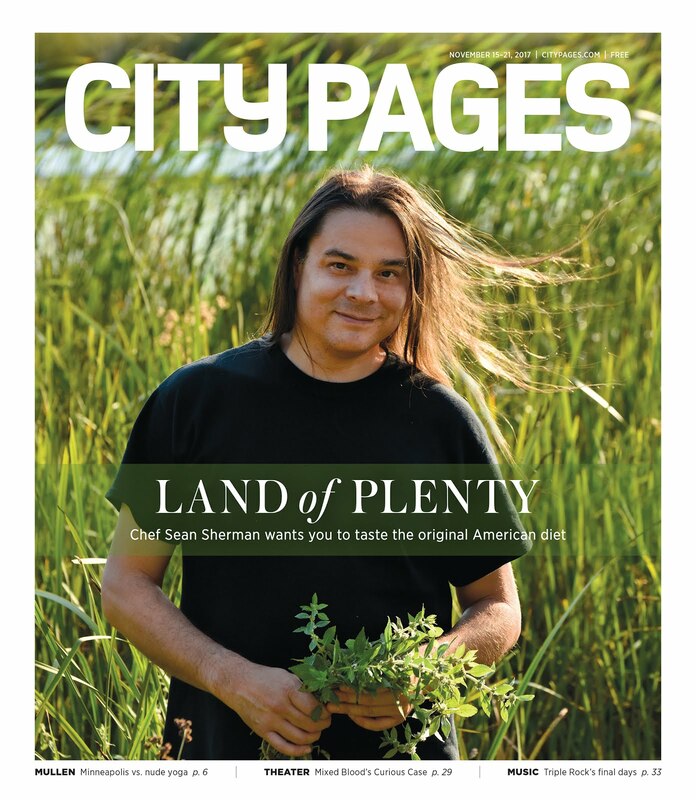 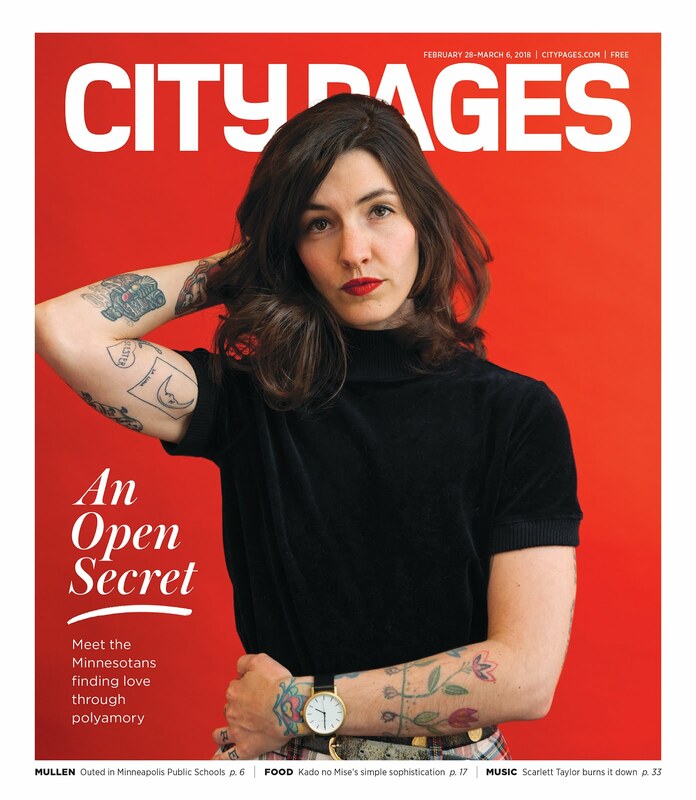 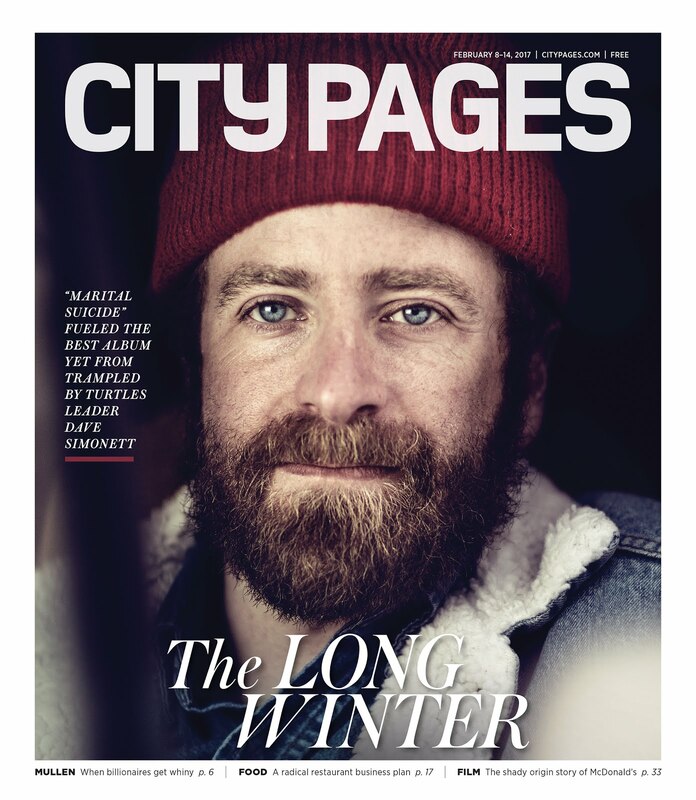 Find out on City Pages here.